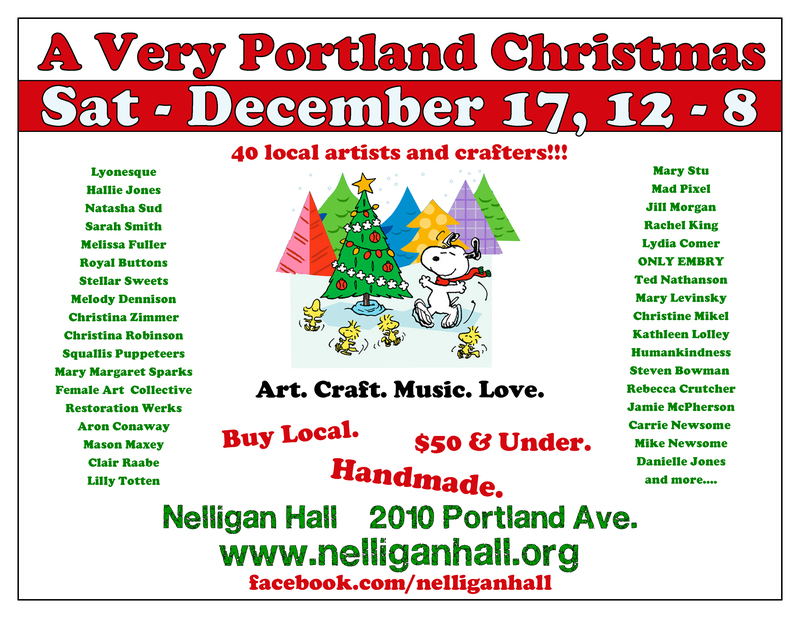 Saturday January 17th will be a Very Portland Christmas! This Saturday I- and a ton of fancy and talented local artists like Steve Bowman and Lilly Totten- will be at Nelligan Hall, selling cool stuff. 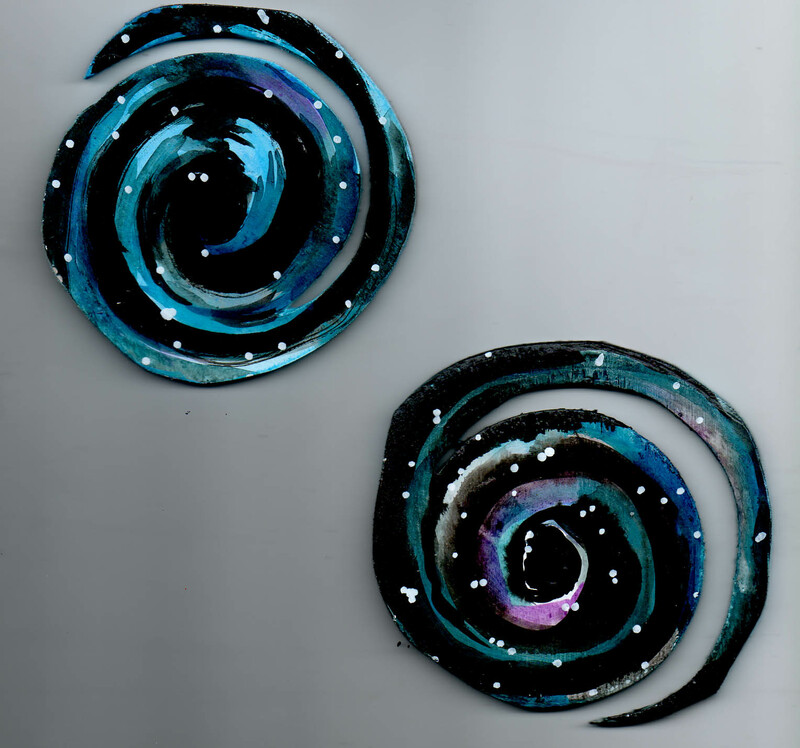 I’ve made a bunch of fun new things- books and theses coasters you see here plus more! Come out and find something special !